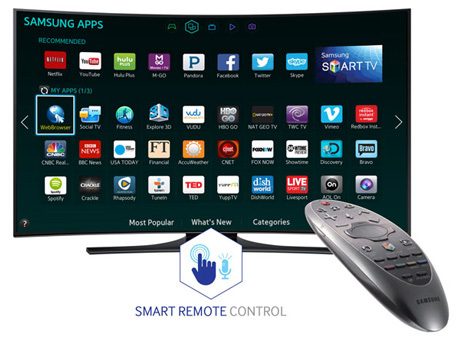 By buying this product you can collect up to 27999 loyalty points. Your cart will total 27999 points that can be converted into a voucher of 2,799.90 Rs. 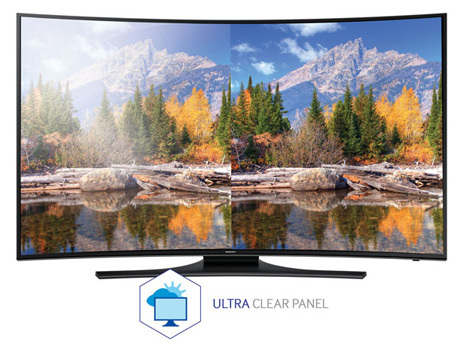 The Samsung Smart HU7250 4K UHD TV is designed with our exclusive Curved UHD TV technology that delivers incredibly immersive picture quality. 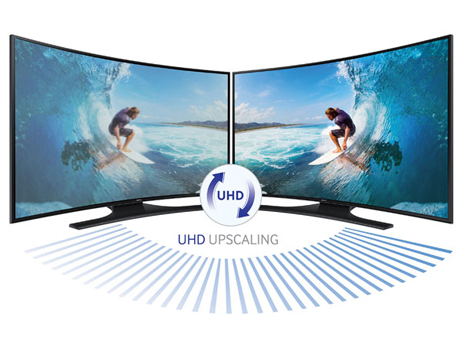 Watch any movie, sport or TV show at 4 times the resolution of full HD. 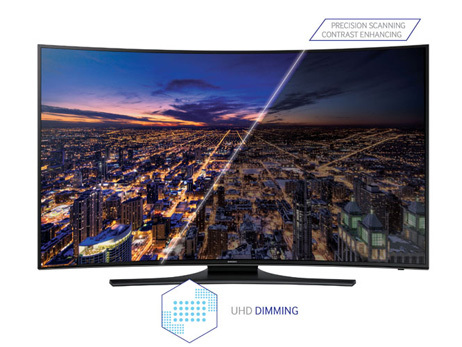 Experience UHD Dimming, which creates outstanding contrast levels and picture detail.